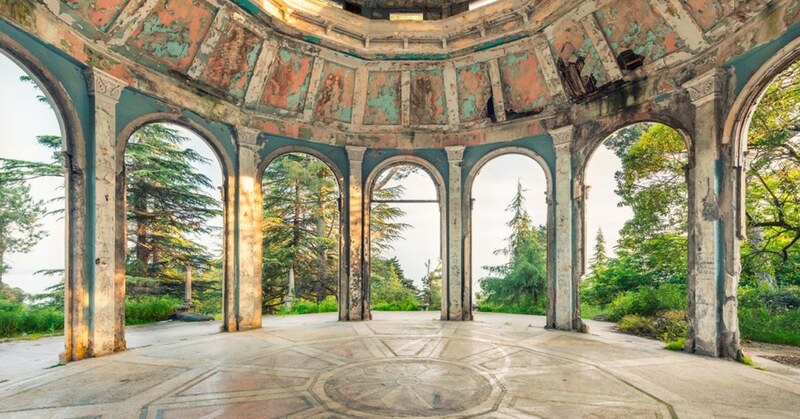 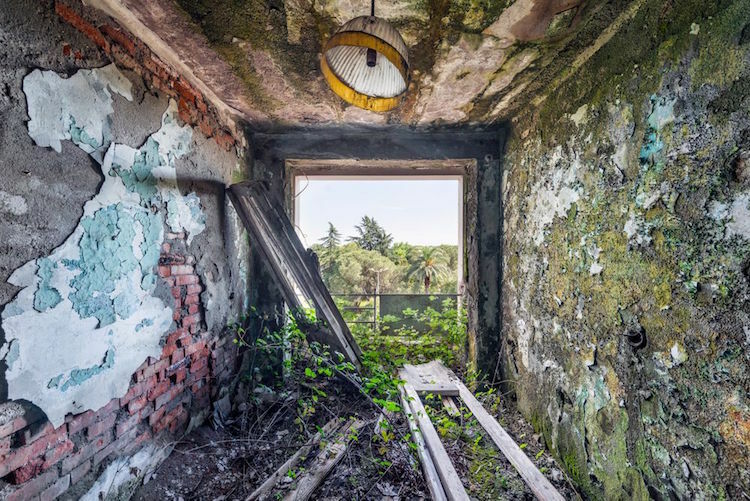 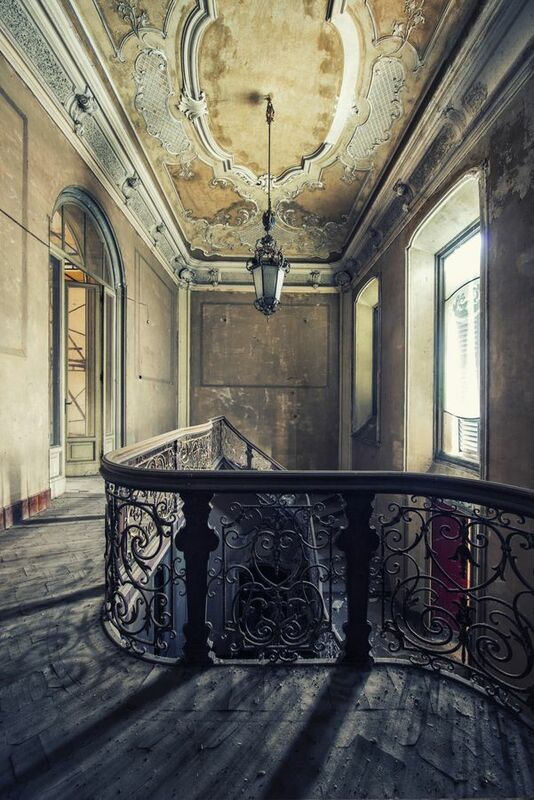 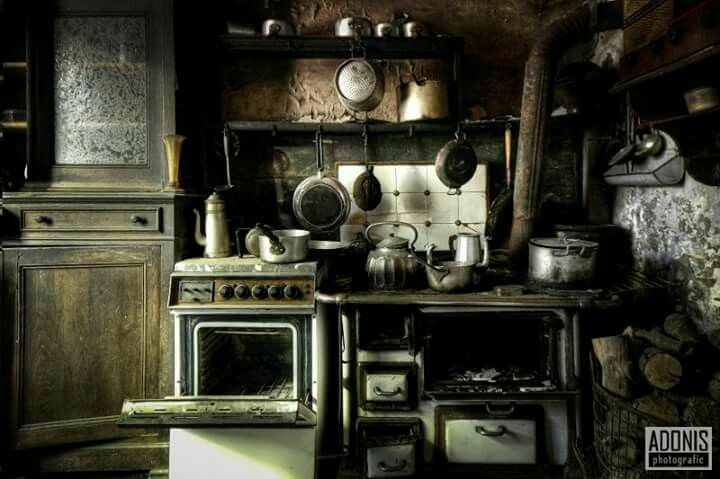 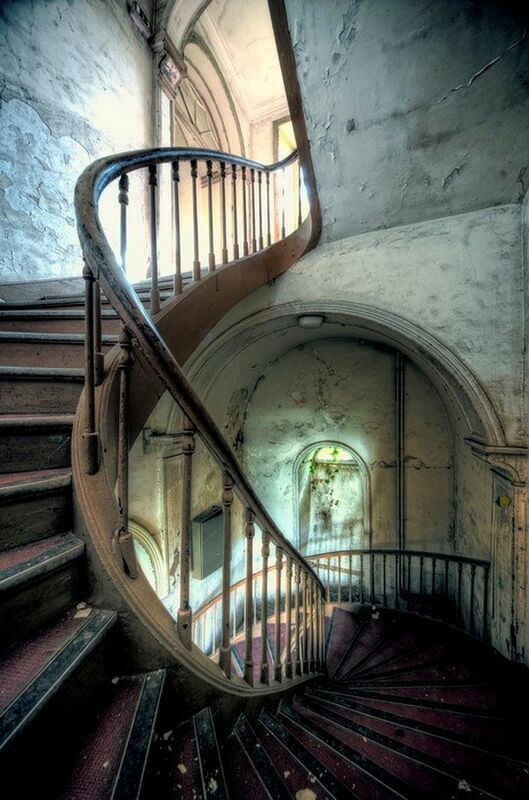 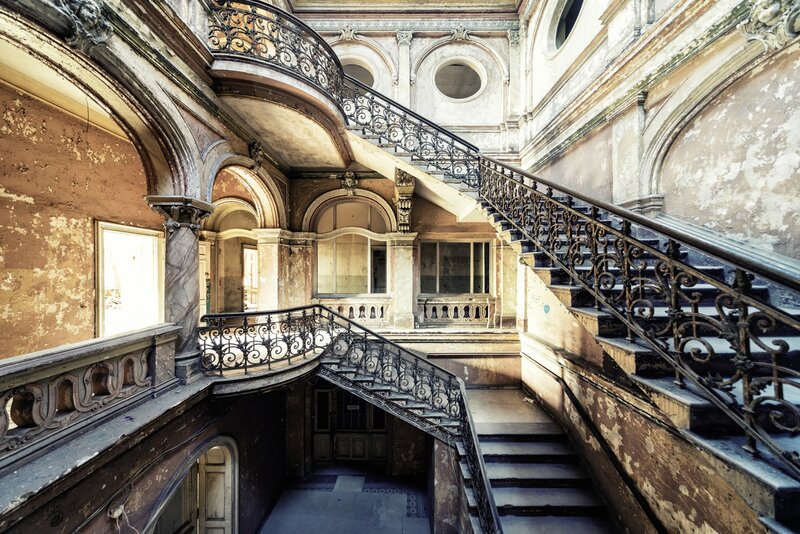 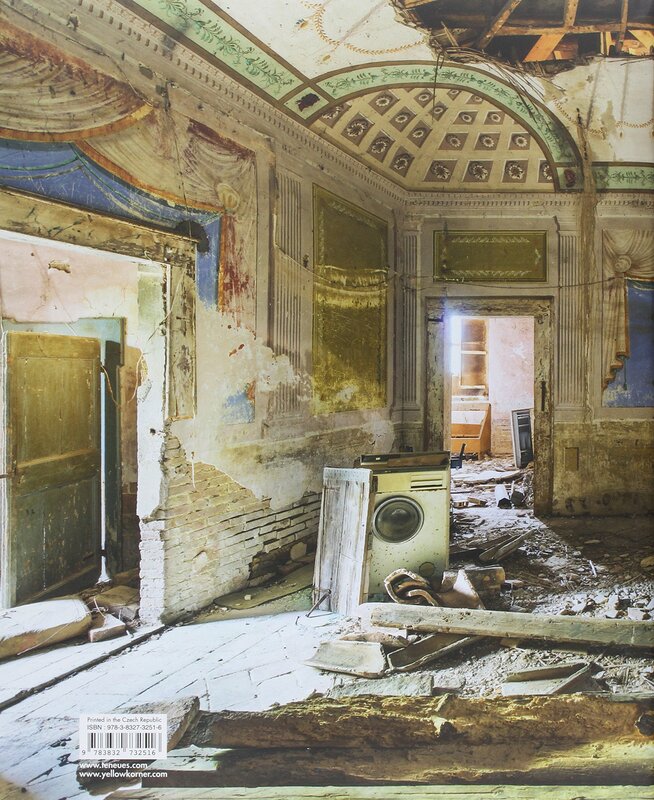 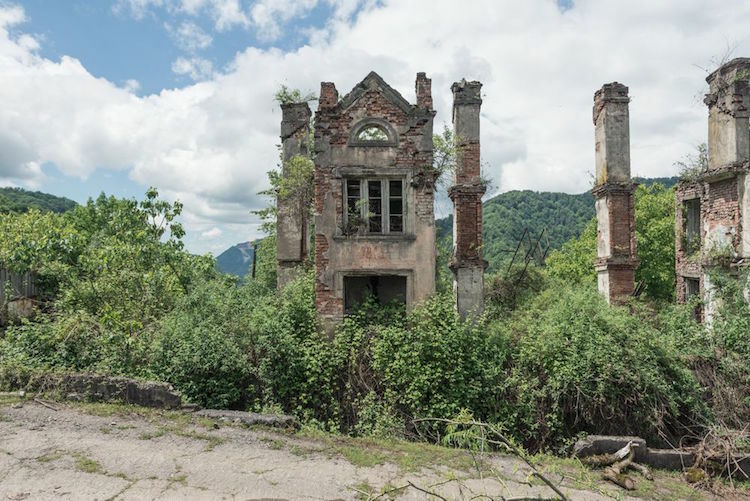 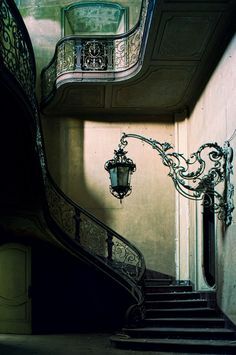 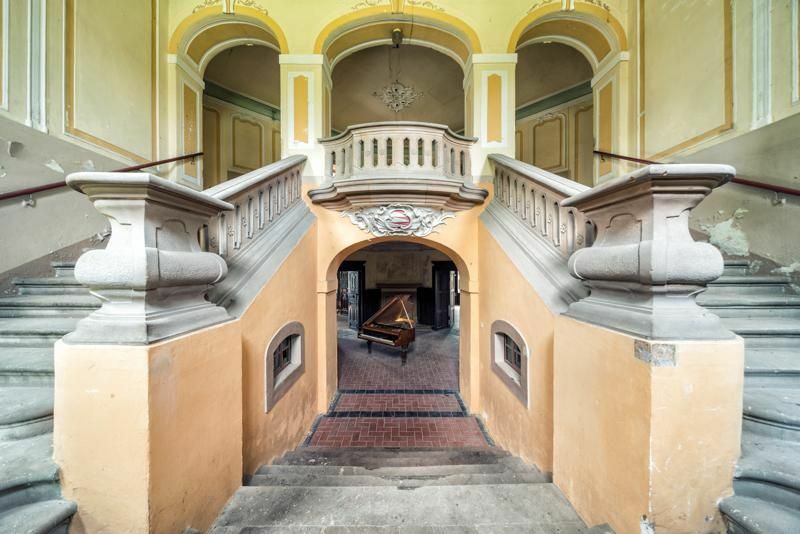 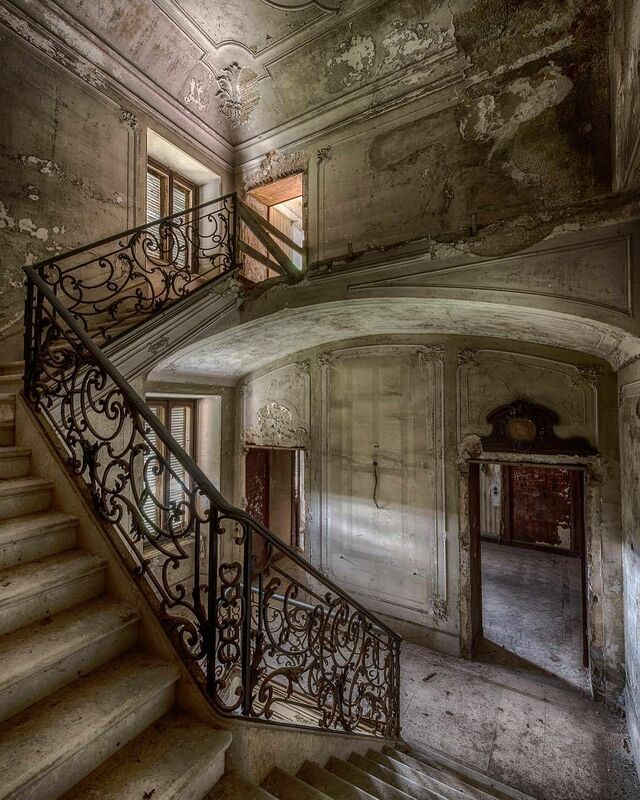 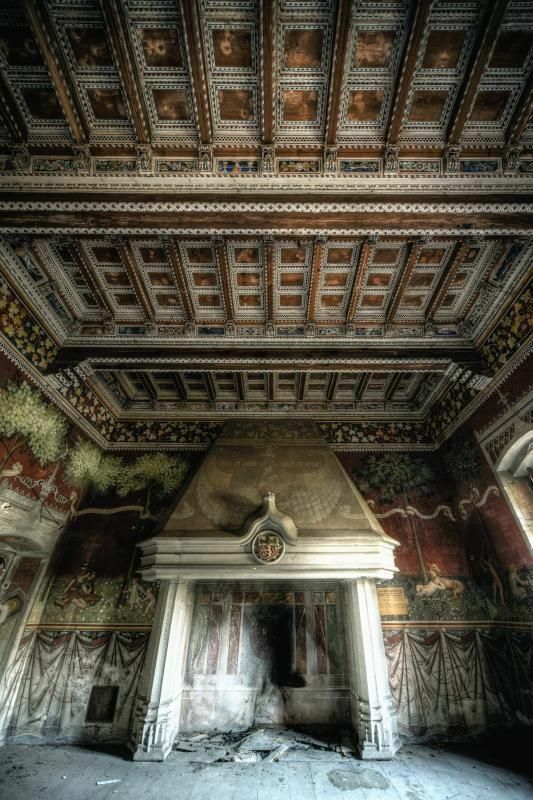 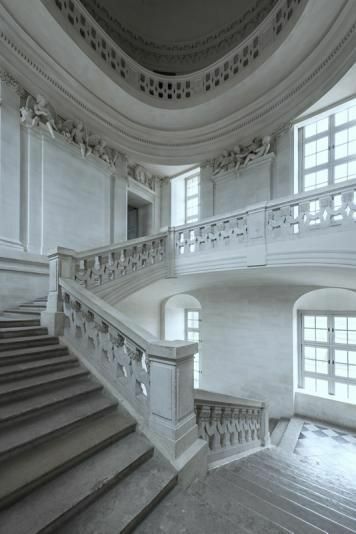 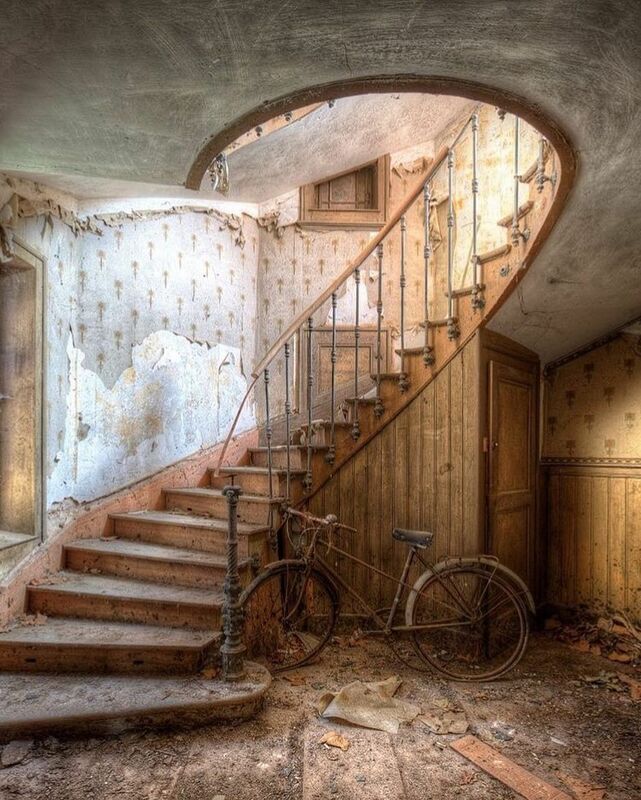 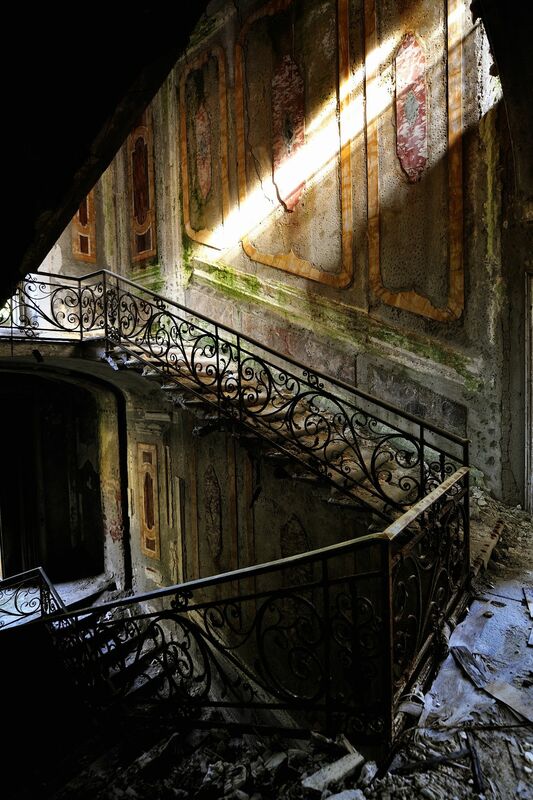 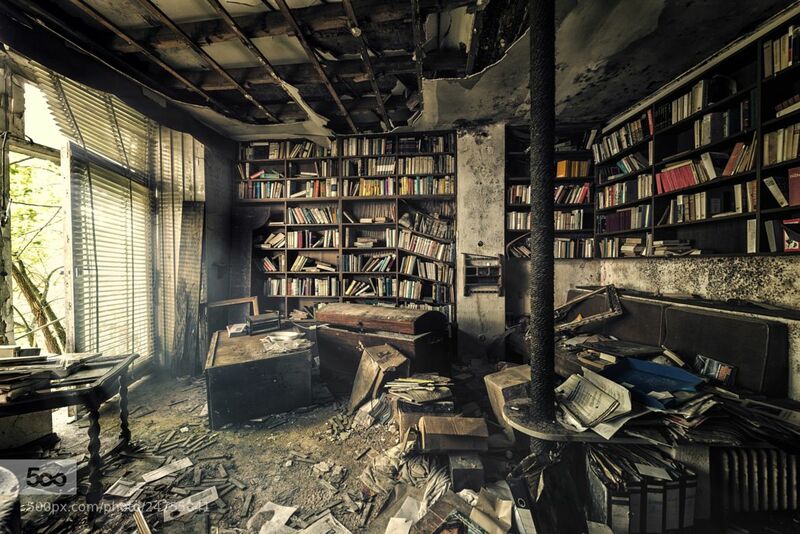 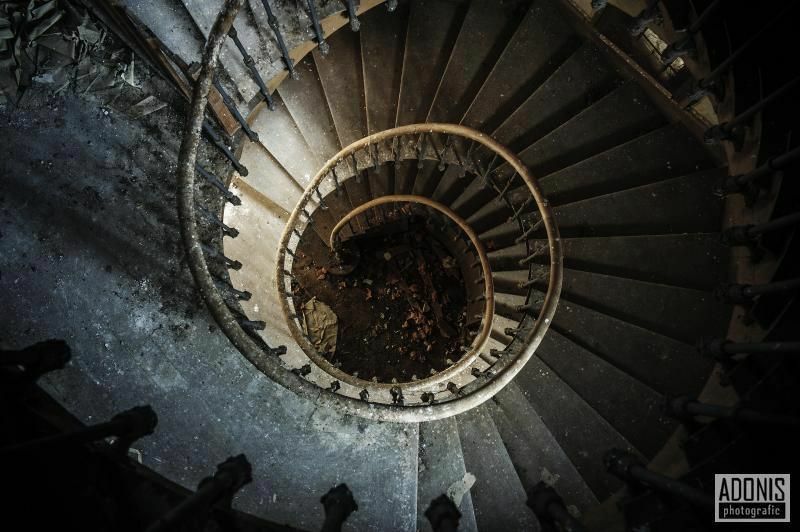 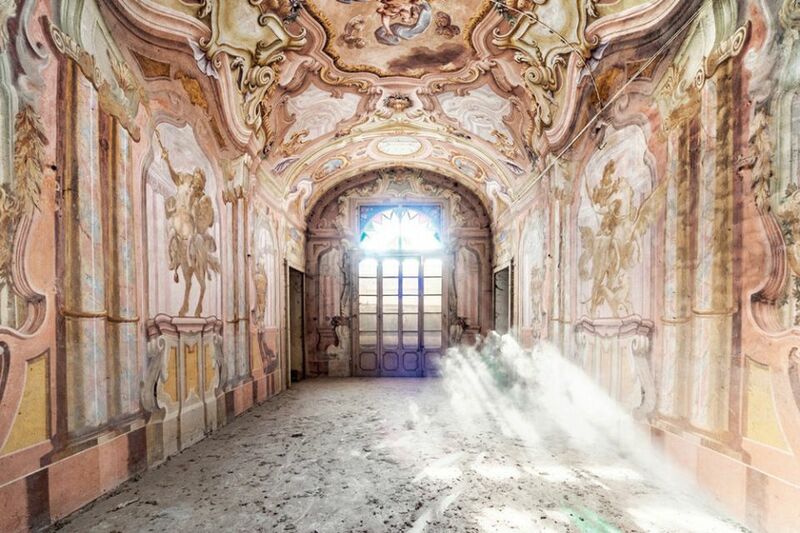 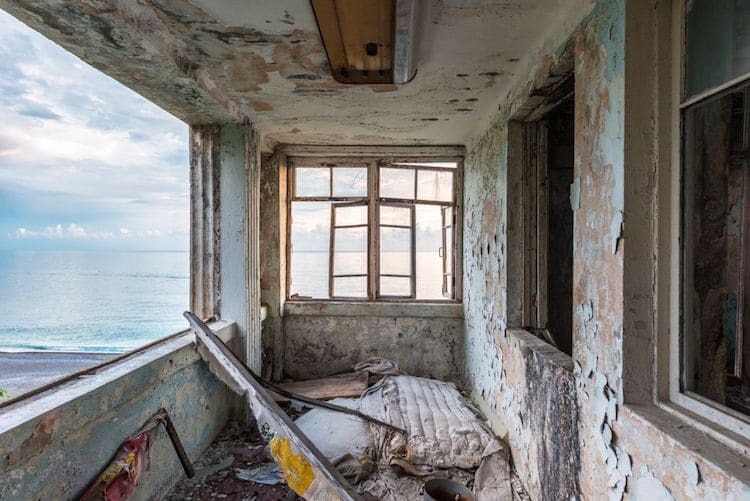 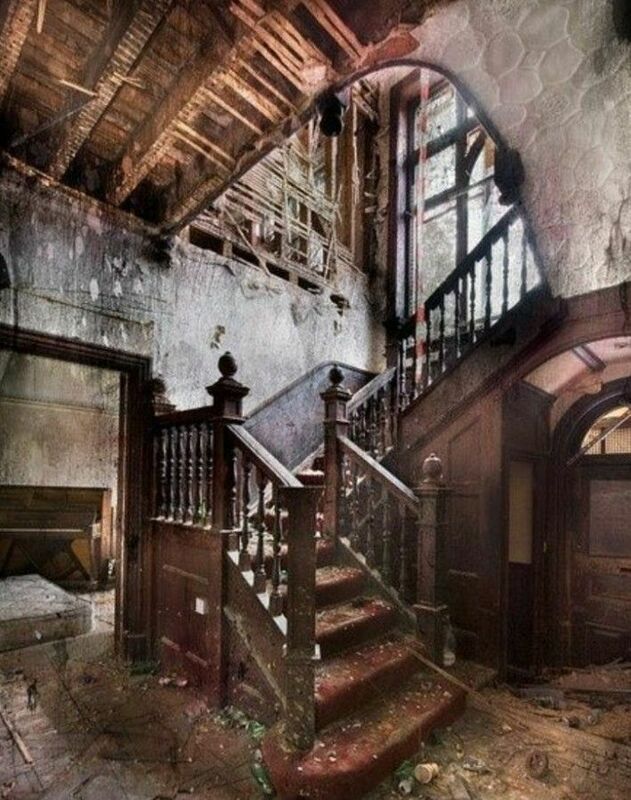 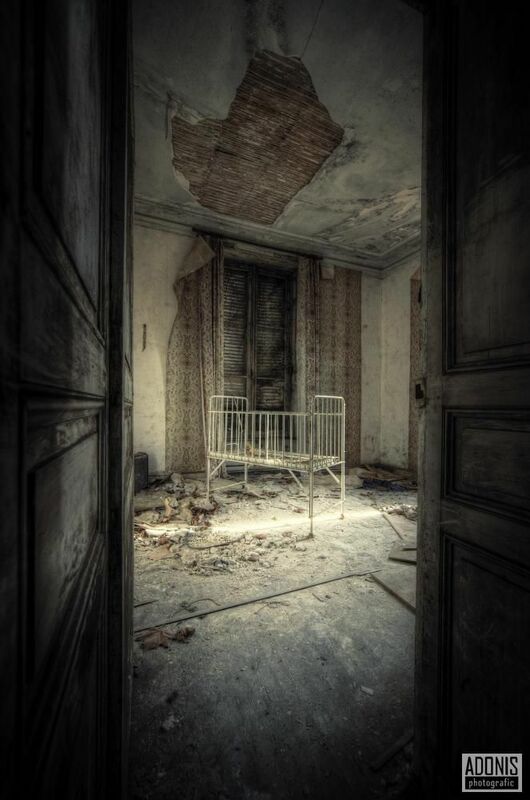 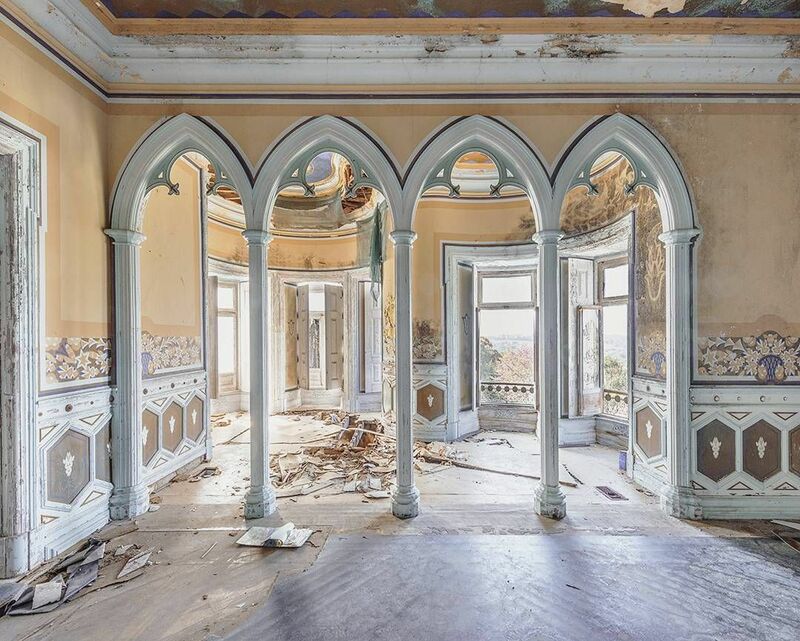 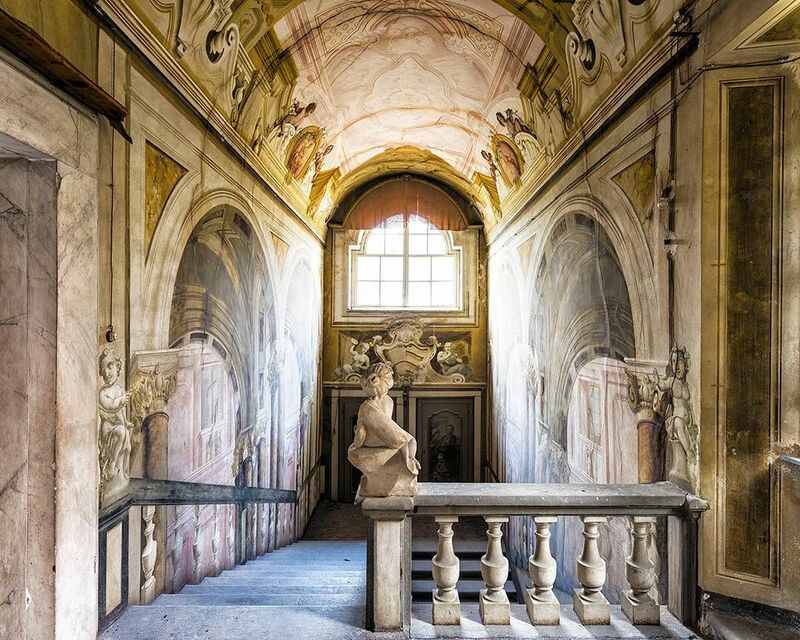 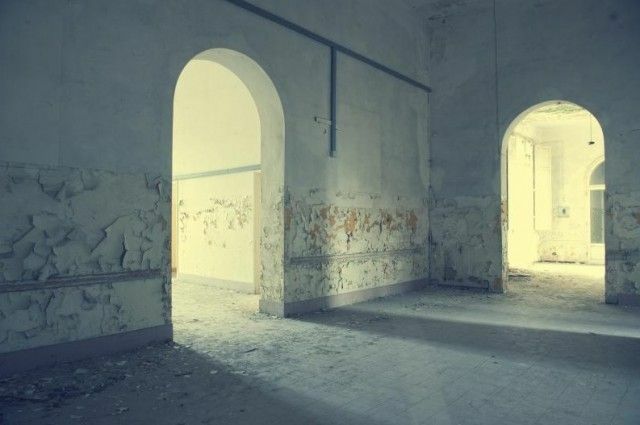 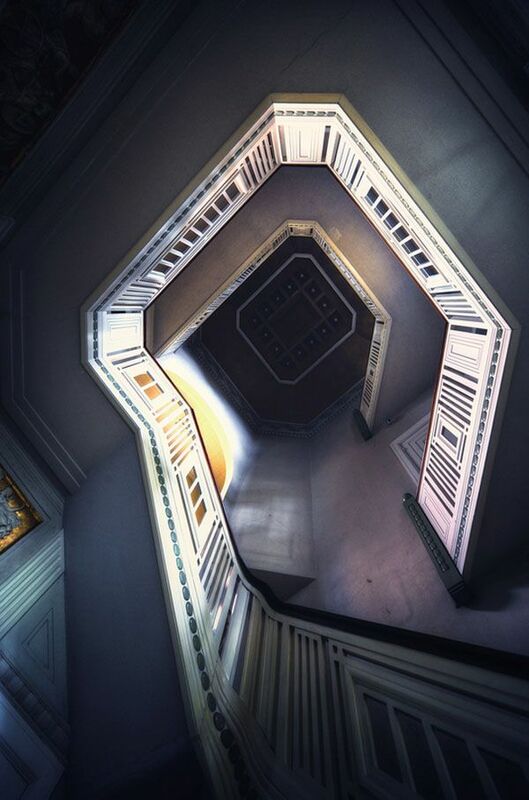 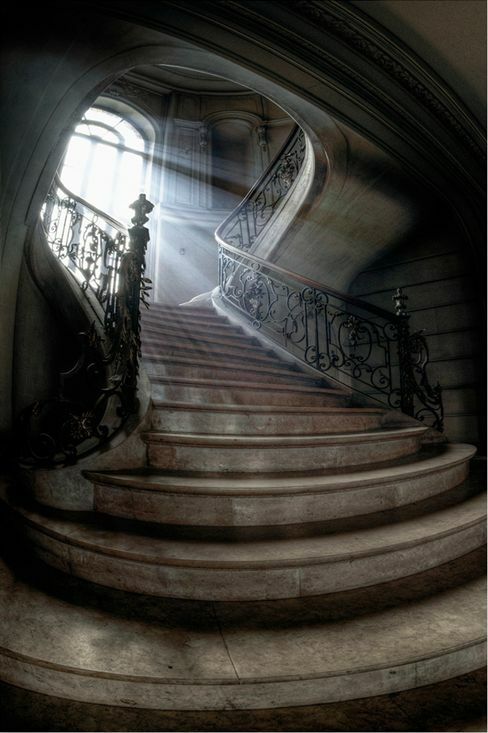 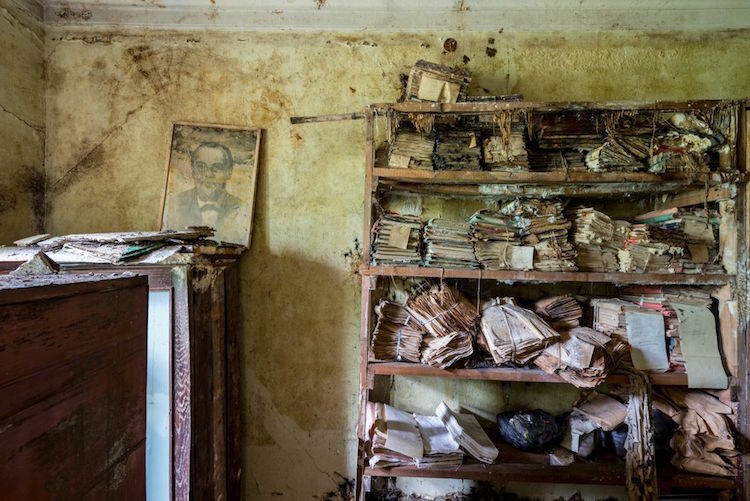 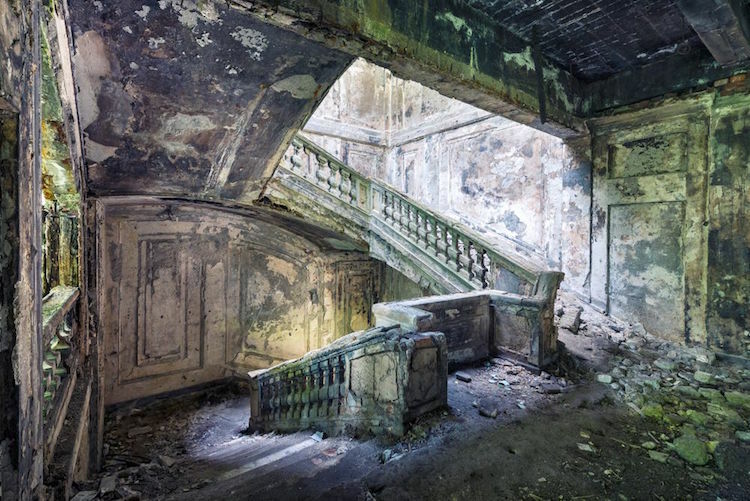 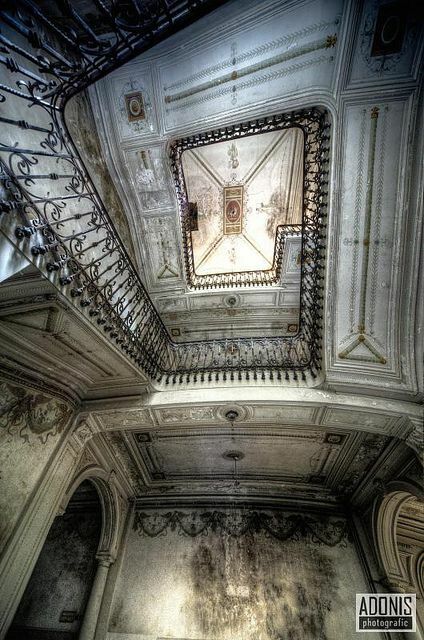 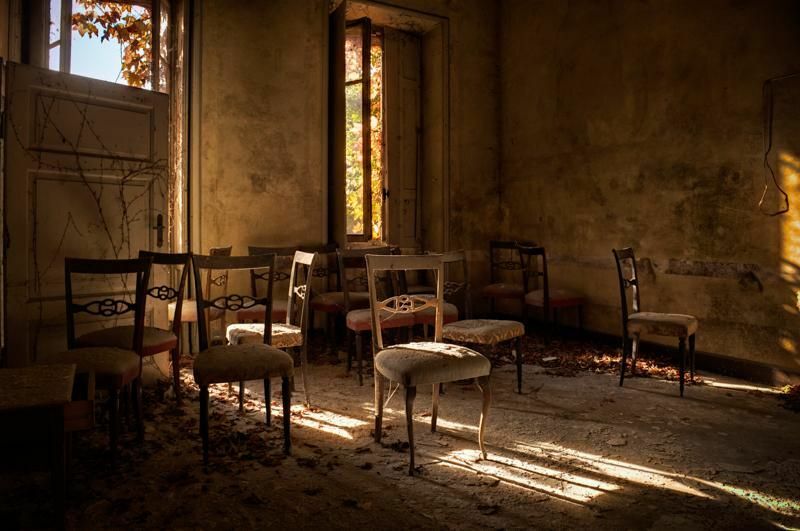 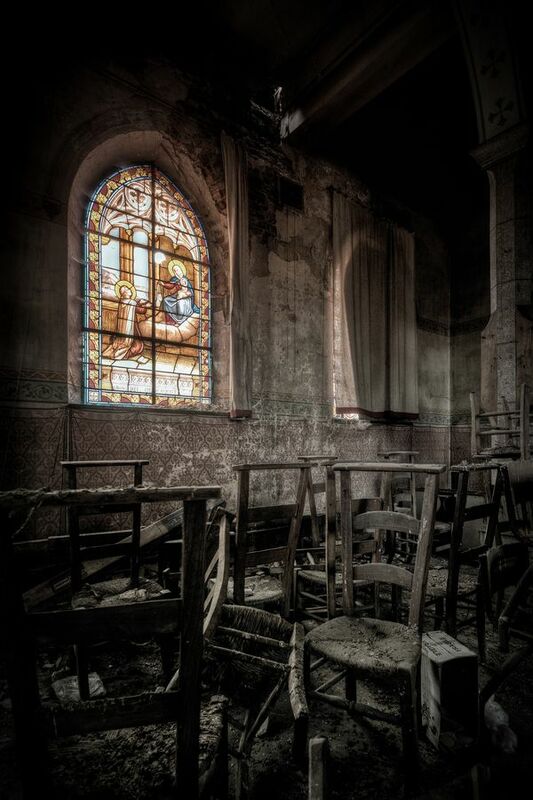 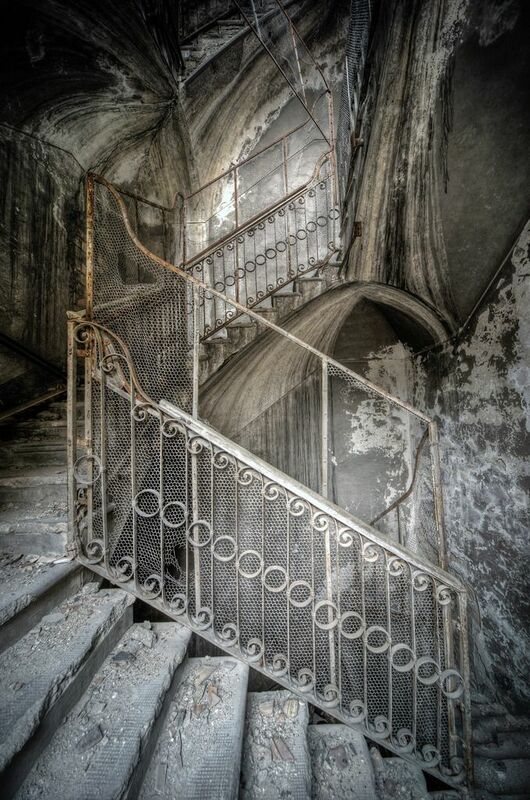 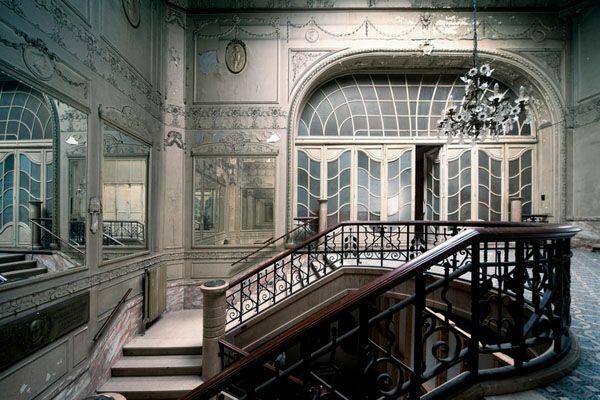 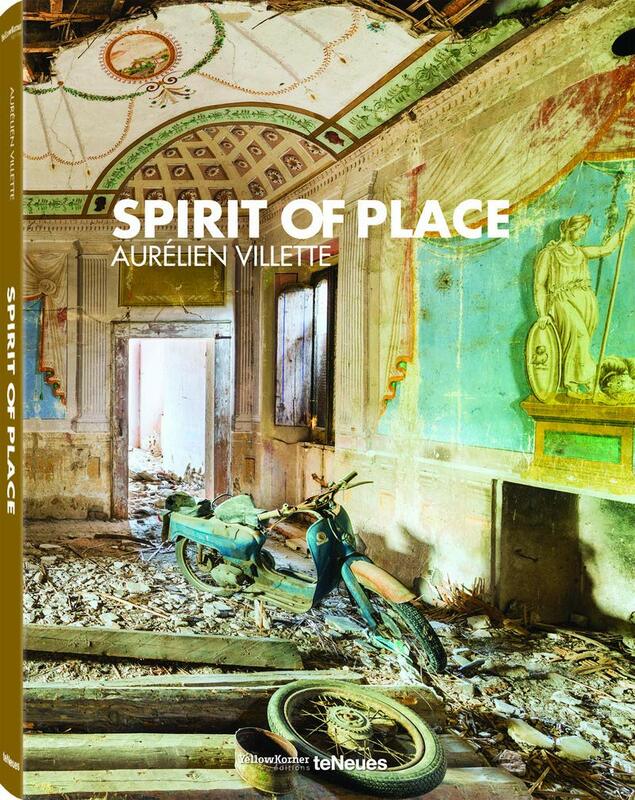 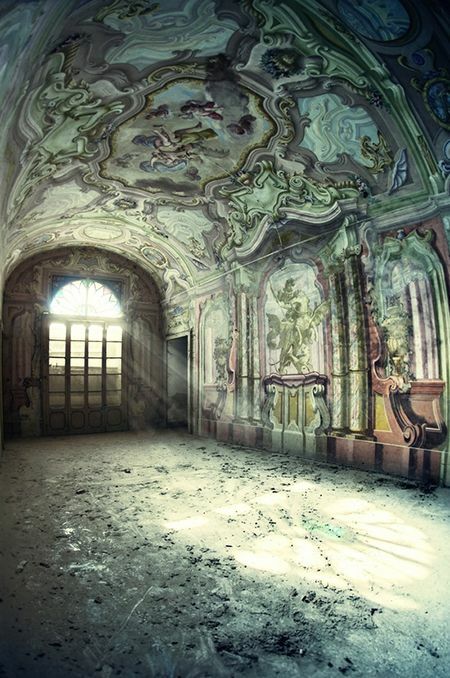 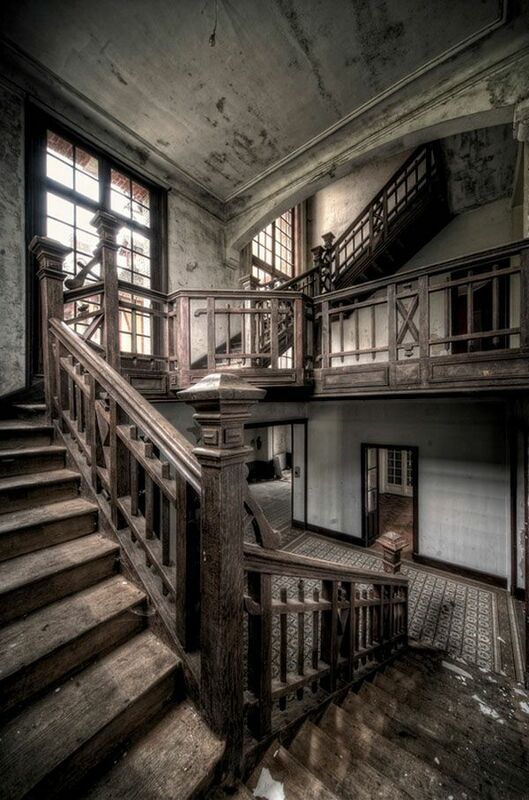 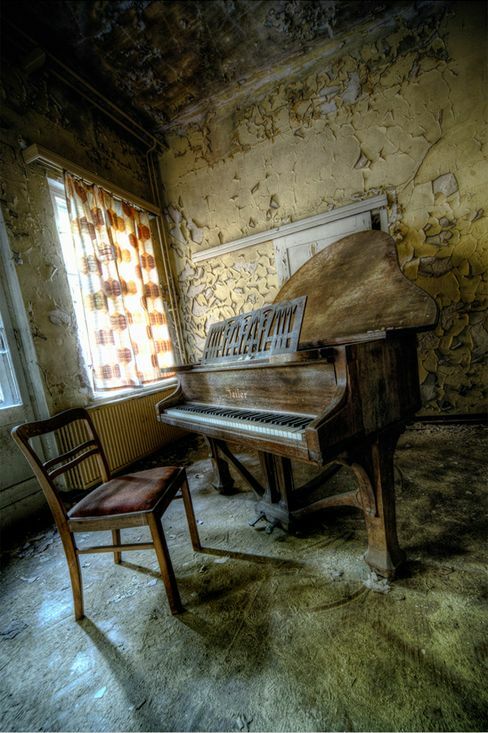 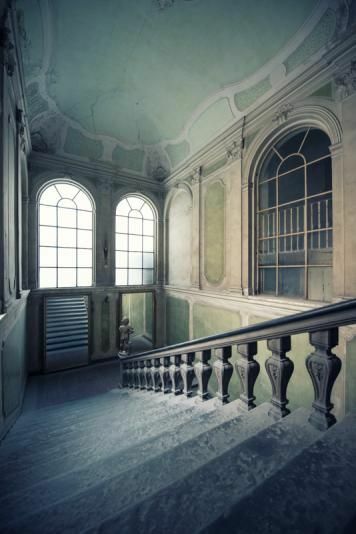 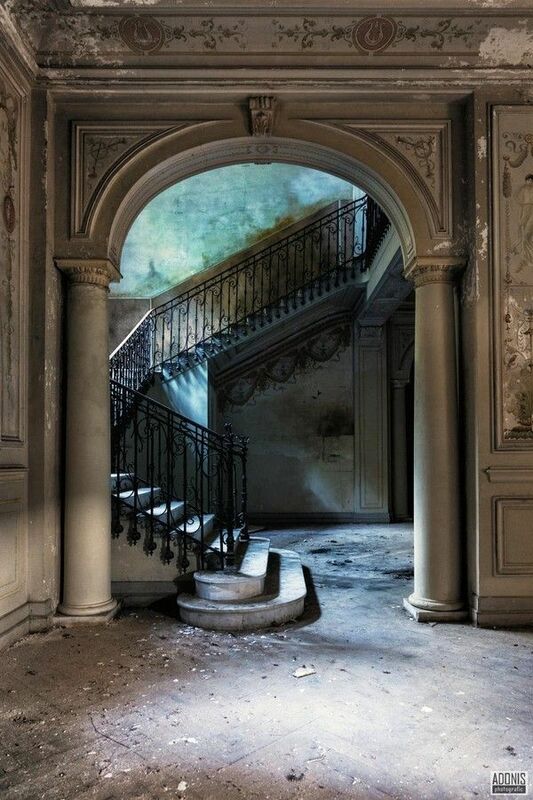 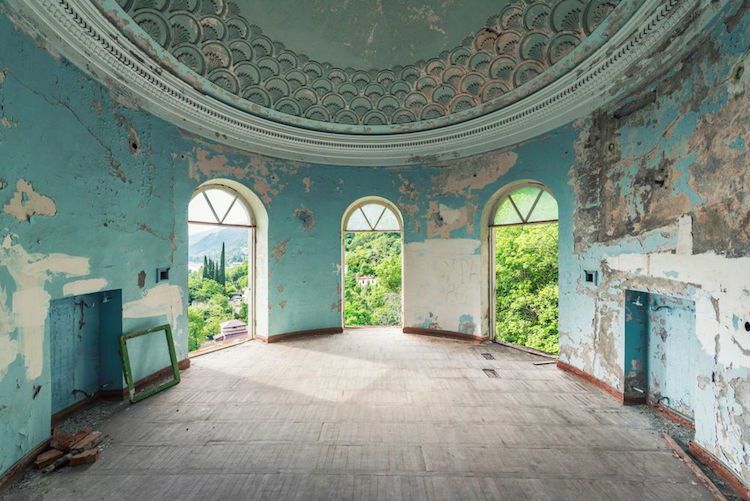 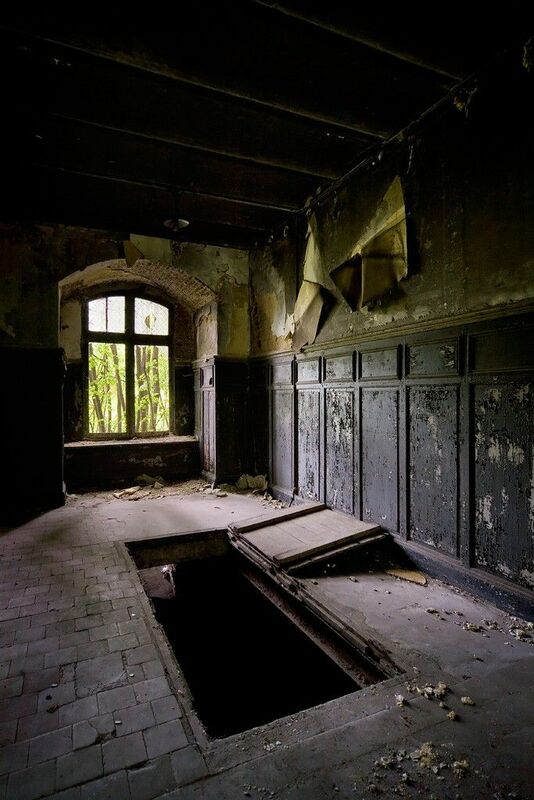 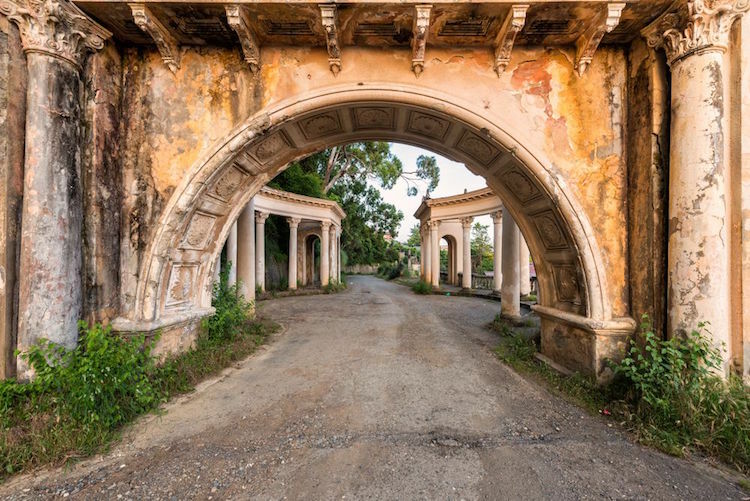 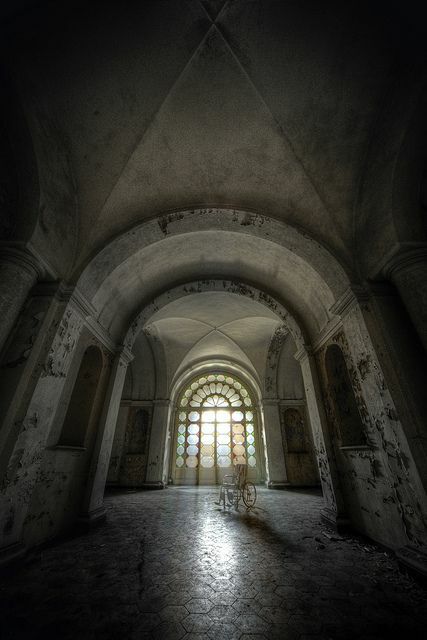 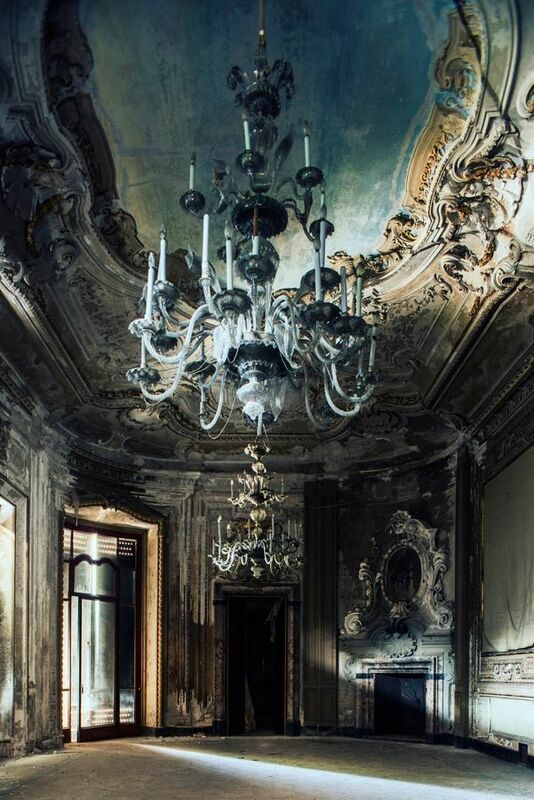 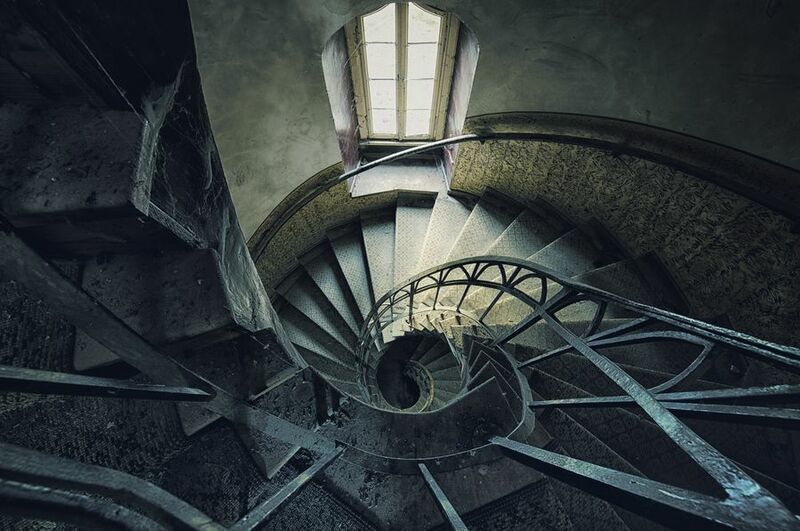 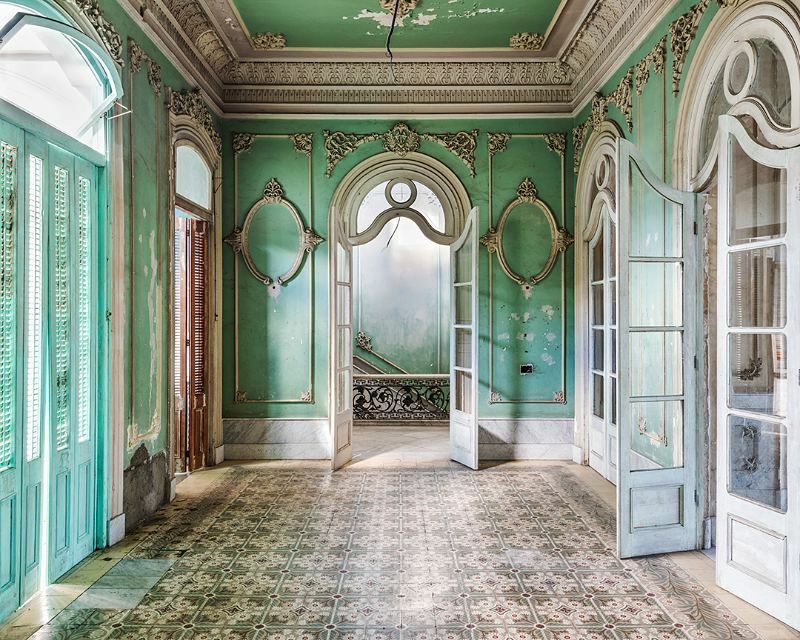 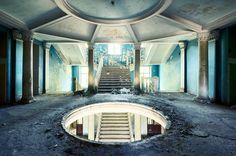 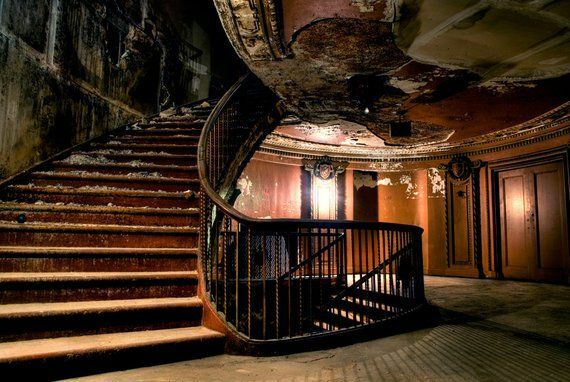 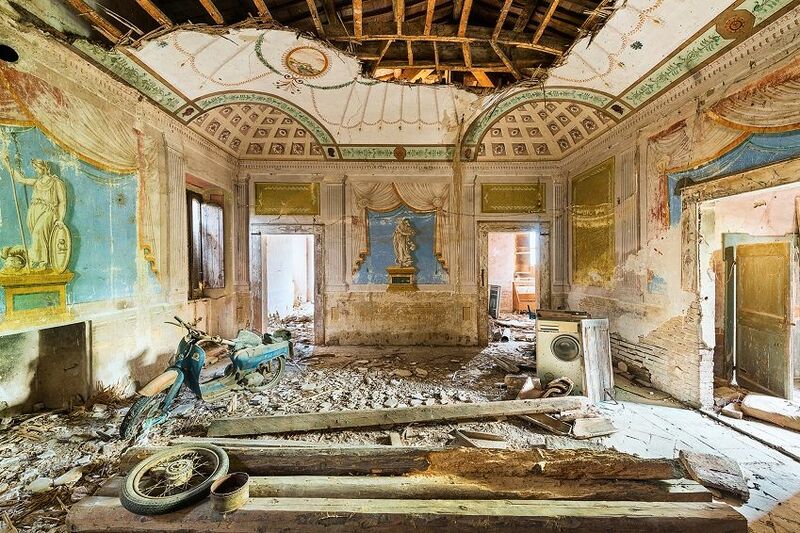 Villa L, Forgotten Room, photo by Aurelien Villette, Musetouch. 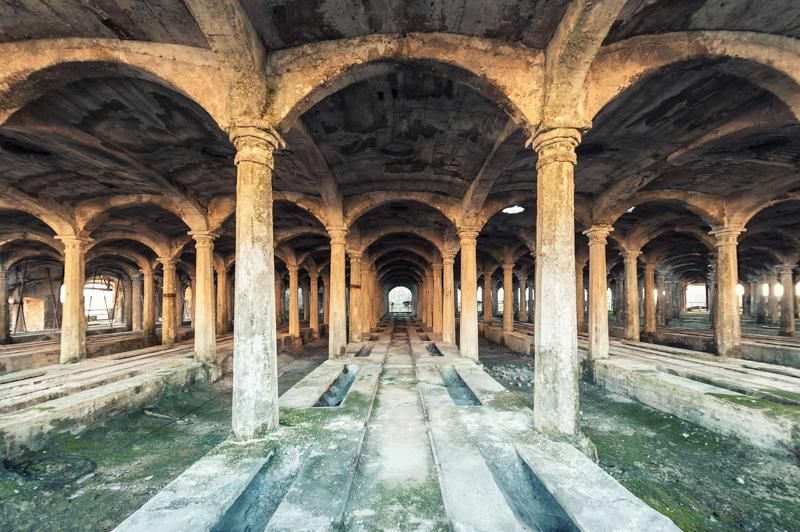 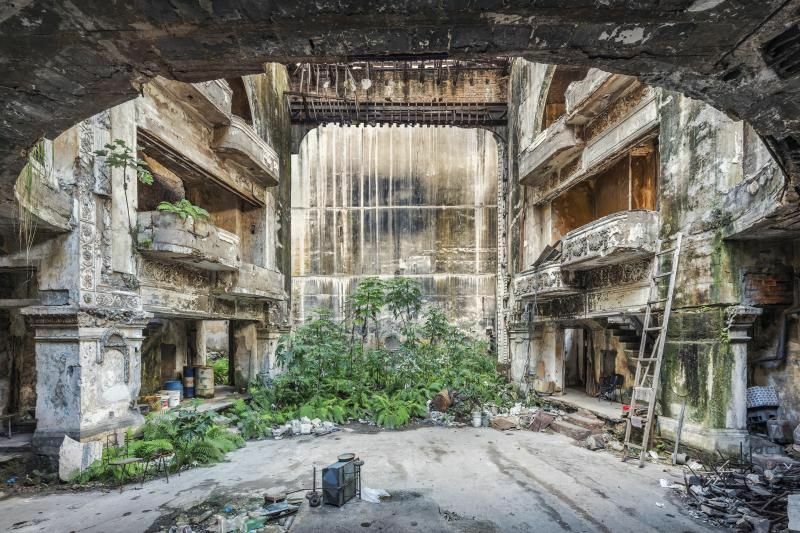 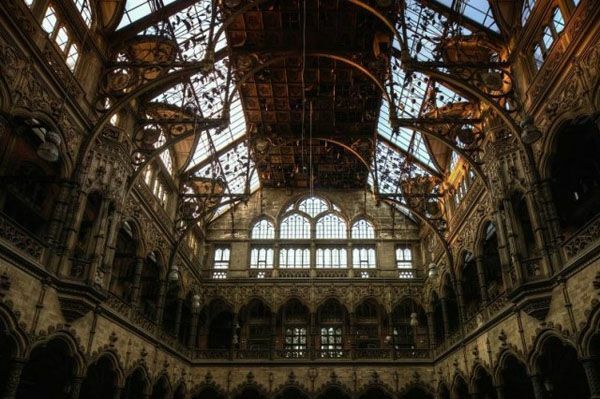 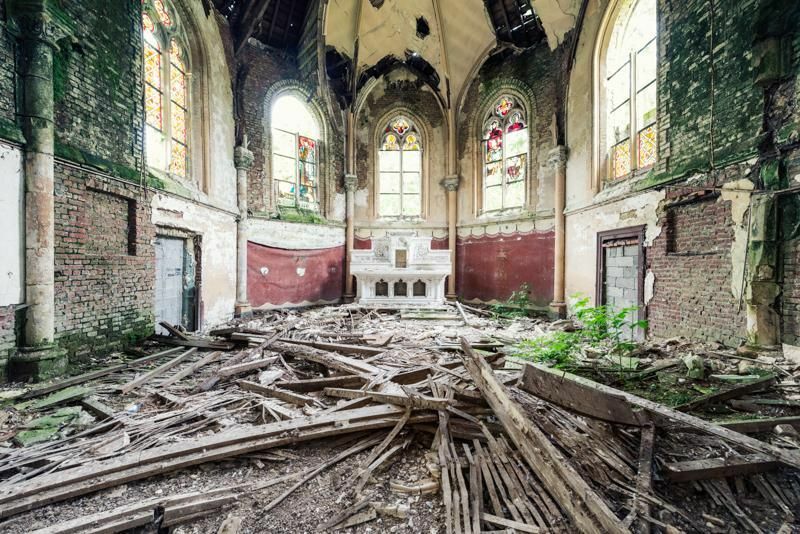 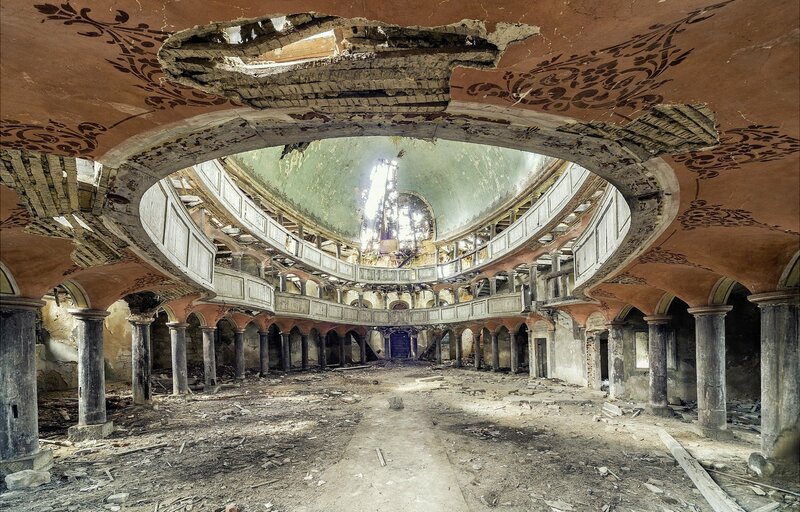 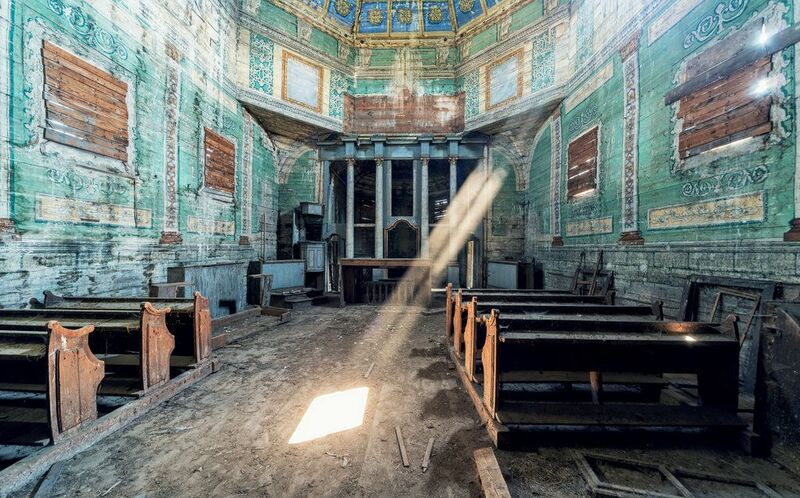 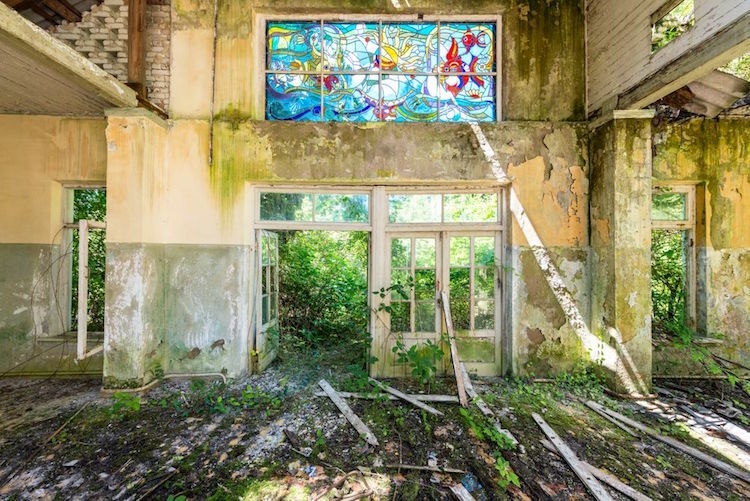 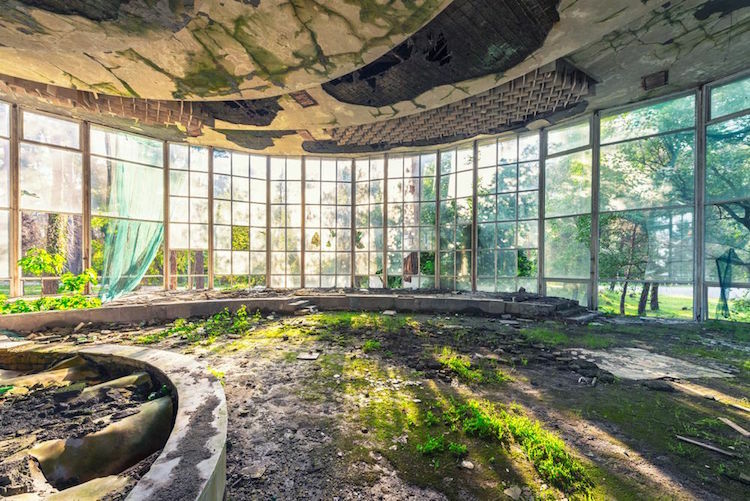 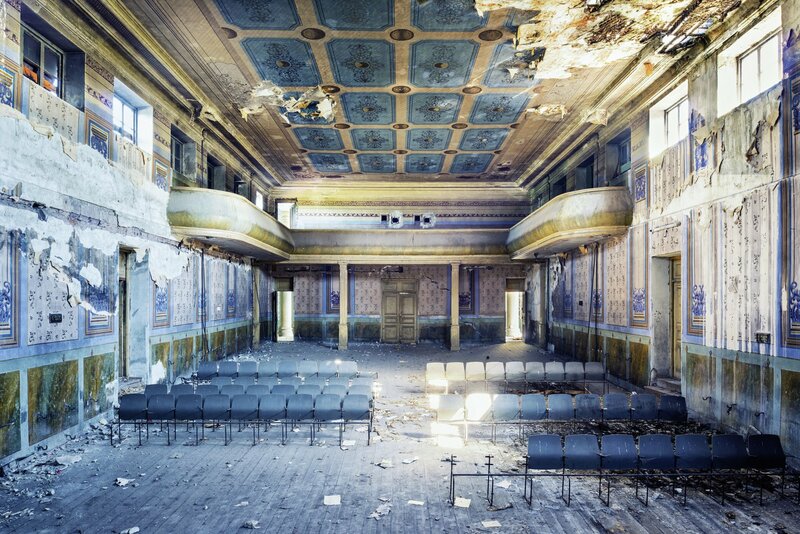 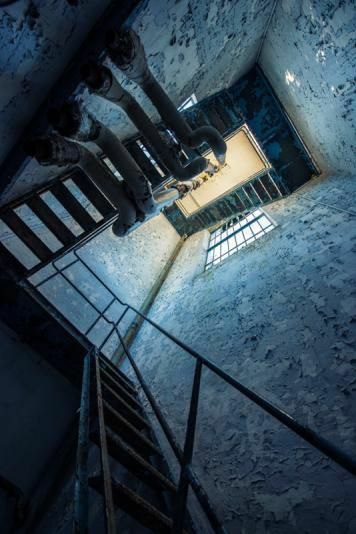 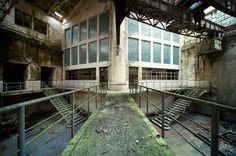 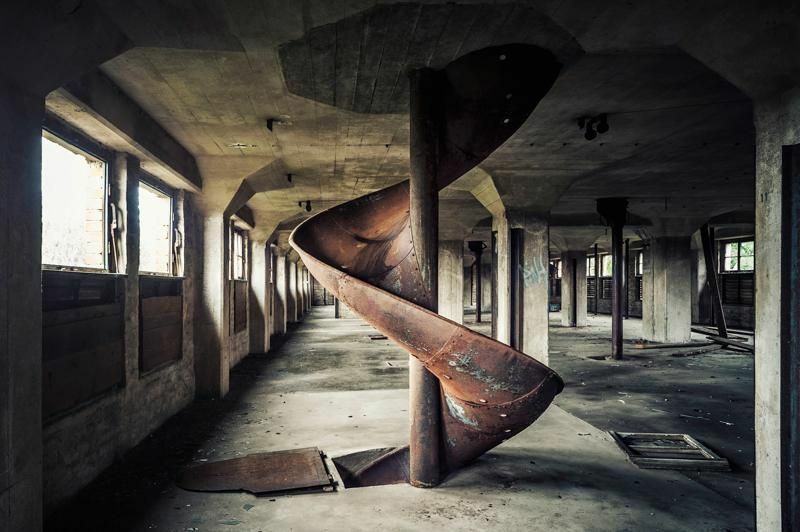 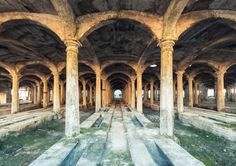 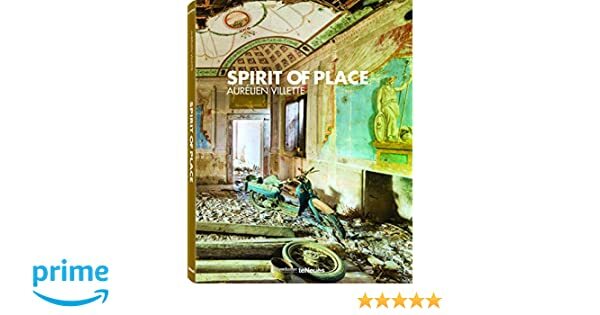 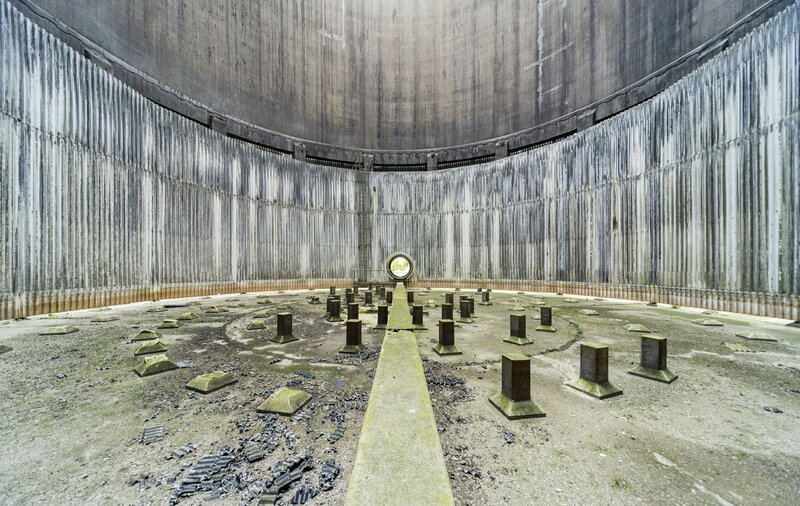 Villette has traveled to more than 350 abandoned sites over the past six years, compiling images for his Architecture Forgotten series. 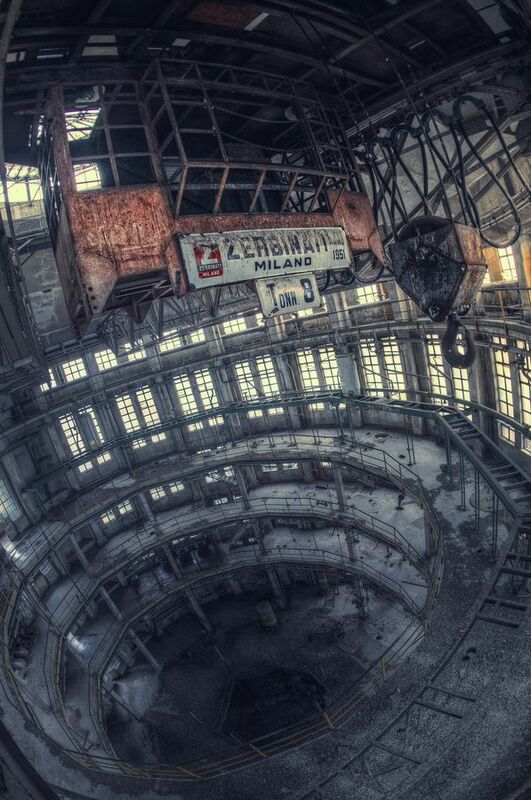 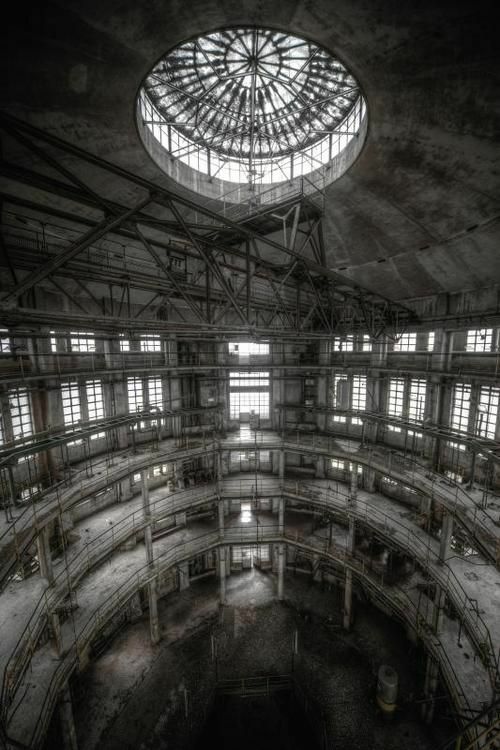 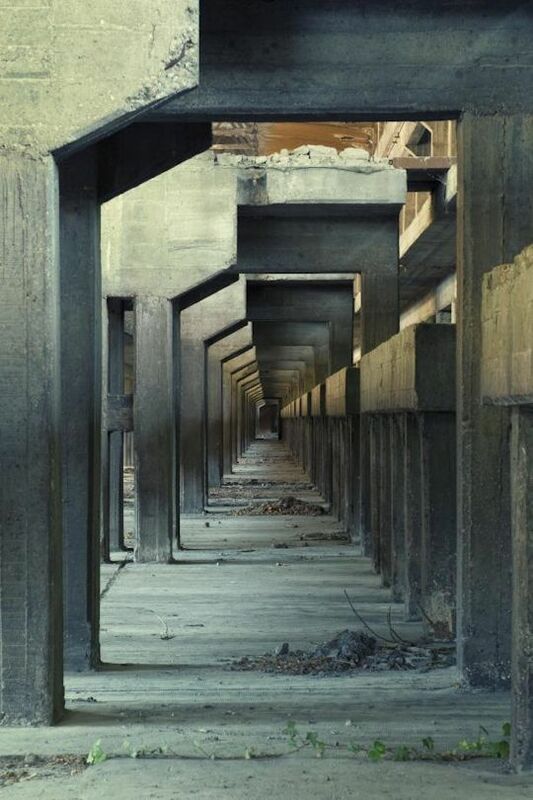 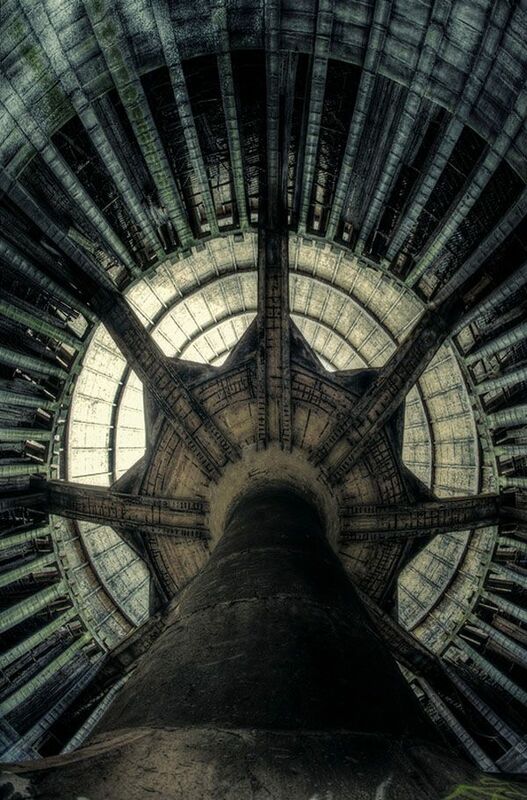 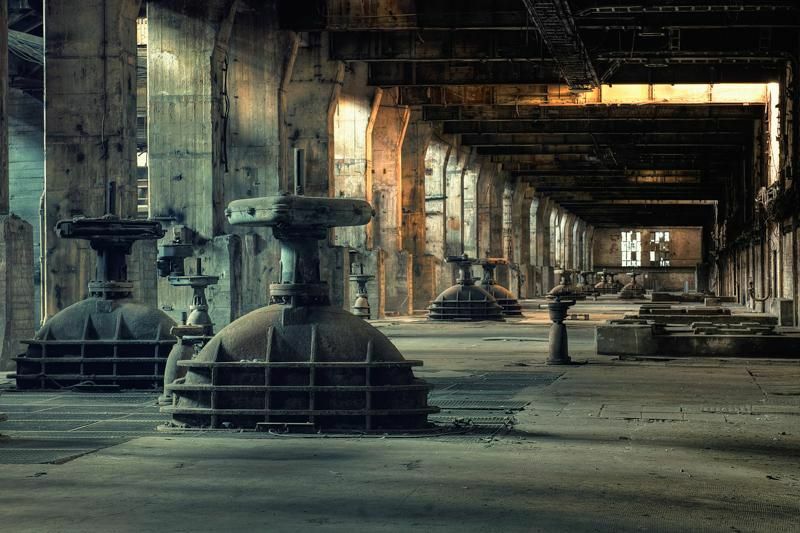 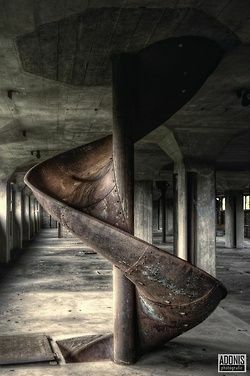 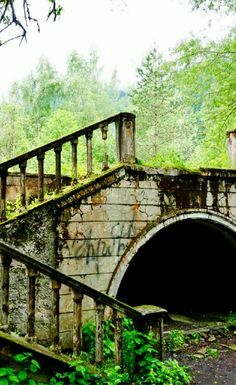 Arquitectura abandonada - I don't know what or where this is but it is interesting in an industrial sort of way. 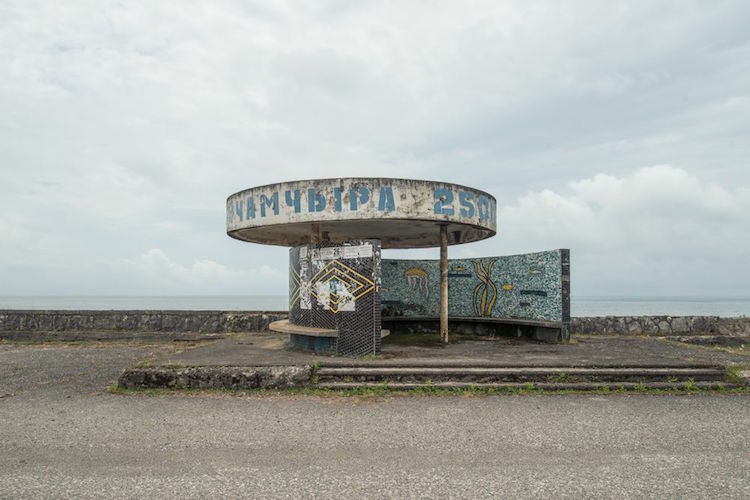 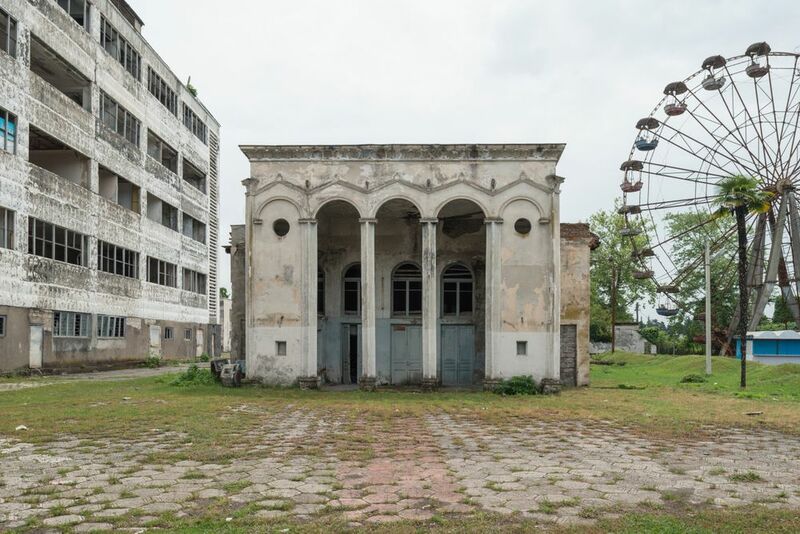 The first part of Villette's series captures the Stalin era monuments of Abkhazia, a post-Soviet frozen conflict zone on the Black Sea coast. 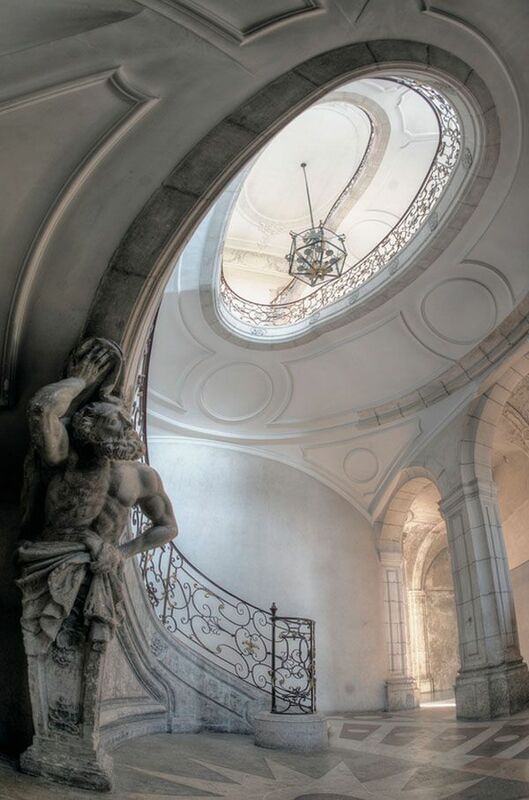 Manicomio di C by Aurélien Villette.